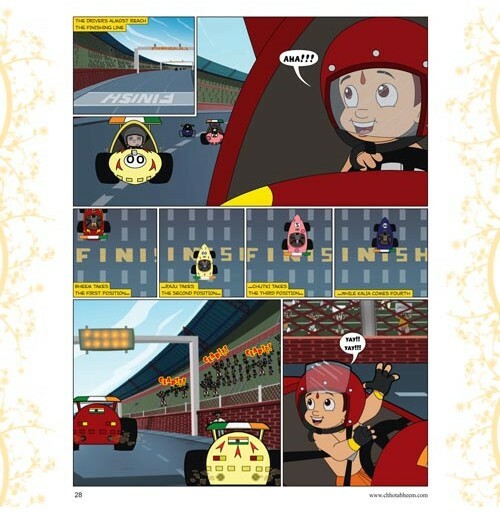 One morning, Dholu and Bholu overhear two men talk about -Formula One- . 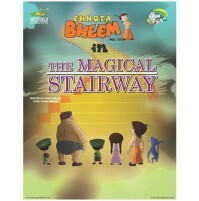 They decide to investigate further the the library and end up in the restricted section. 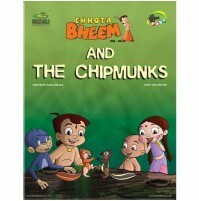 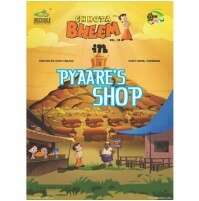 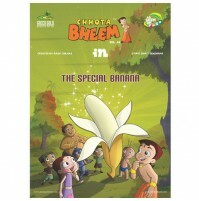 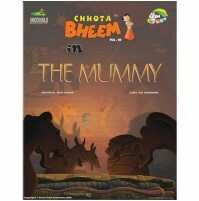 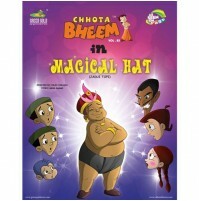 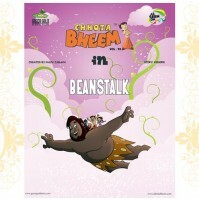 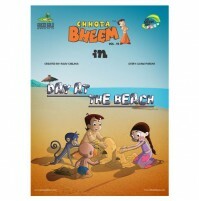 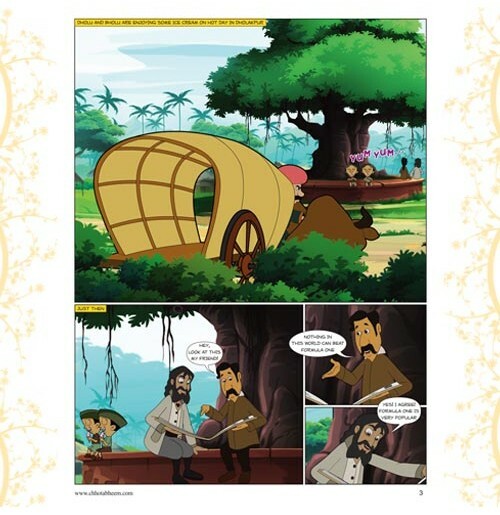 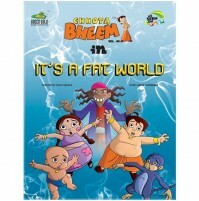 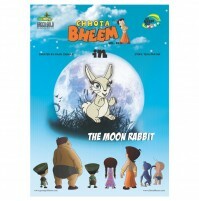 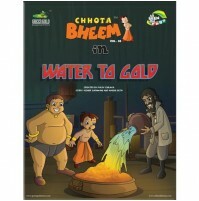 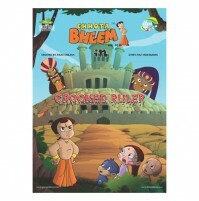 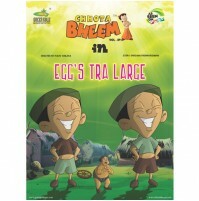 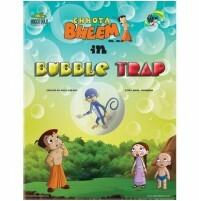 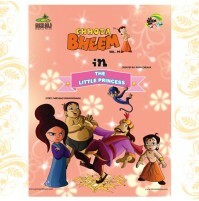 When Bheem and gang realize that Dholu Bholu are upto something, they head to the library to investigate. 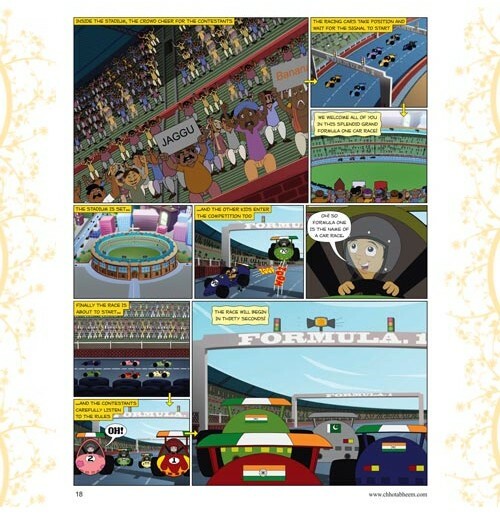 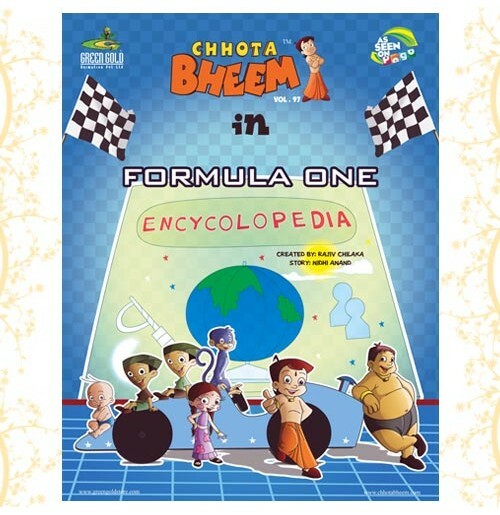 Will Dholu and Bholu find out what - Formula One - really is?